After recently sparking a partnership with PayPal and announcing its integration with ChannelAdvisor, the largest e-commerce multi-channel management system, OnBuy.comcontinues to achieve milestones that are in line with its ambitions. Visit www.onbuy.com for further information about OnBuy.com. 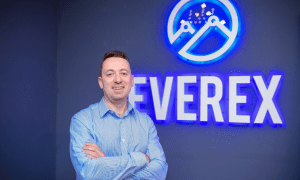 OnBuy.com, the online retail marketplace, operates as the UK’s alternative to Amazon. It was launched in November 2016 by entrepreneur, Cas Paton, and is now going from strength to strength. 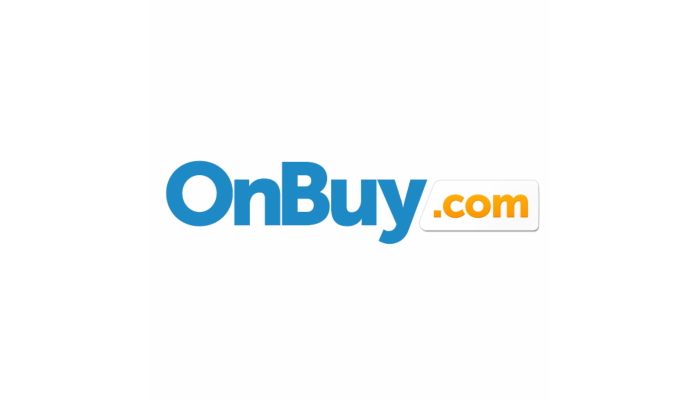 OnBuy.com has millions of products listed online from reputable sellers and thousands of categories to choose from.